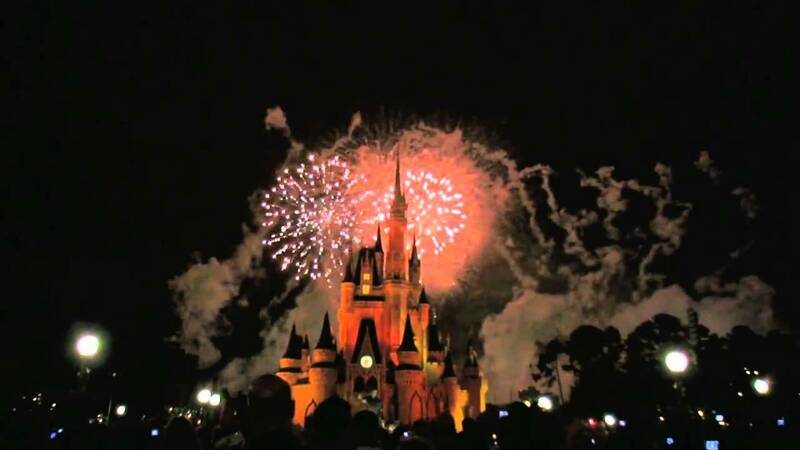 Jul 04, 2007 in "Fantasy in the Sky"
The Magic Kingdom July 4 firework show will again be performing two July 4 shows this year, on the 3rd July and the 4th July. It will feature the full 360 degree pyro effects, fired from the 9 locations around the park. 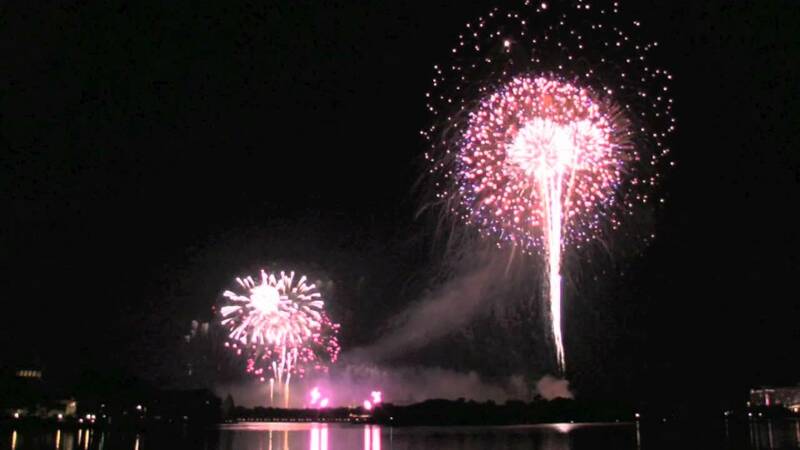 This year is also set to be the last showing of the current July 4 show, next year will feature a new soundtrack and new pyro design. More from "Fantasy in the Sky"